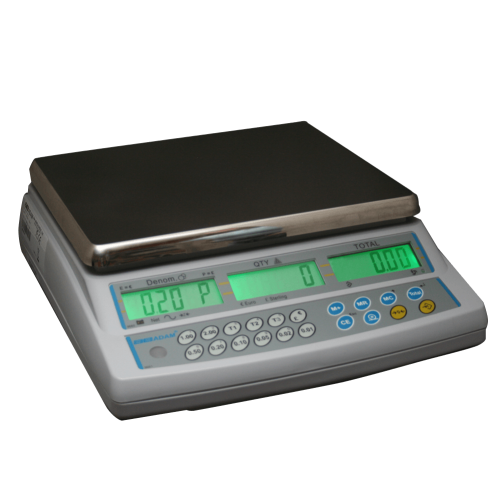 At Cash Tills Direct we stock a range of note and coin counting scales and machines that are accurate and simple to use. An ideal way to efficiently cash up a register at the end of a day, they save time and reduce the chance of human error. Choose from a range of capacities and functionality to count both loose and bagged coins. If you have any queries, please contact our dedicated team in 01403 710711.